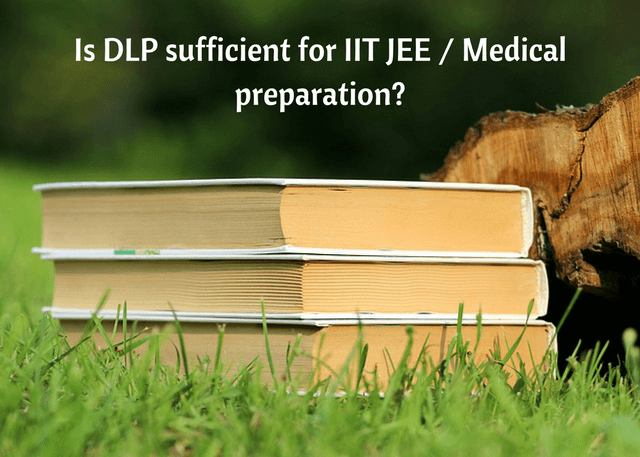 Is DLP (Correspondence Coaching) Sufficient for JEE / NEET Preparation? Is DLP (Correspondence Coaching) Sufficient for JEE / NEET Preparation? Is DLP (Correspondence Coaching) Sufficient for IIT JEE / NEET Preparation? 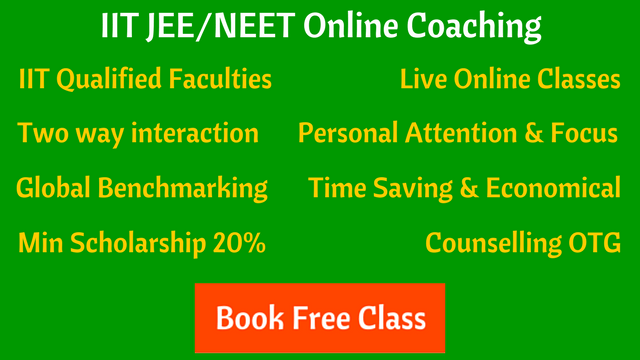 In DLP (Distance Learning Program) of any coaching, JEE or NEET, you will get the coaching study material at your home but you will not attend the regular classes. Doubt removal sessions or test series may or may not be part of the DLP package. It depends on the coaching provider from which you are buying the DLP (correspondence coaching). DLP (Correspondence Coaching) or Regular Classroom Coaching? Nothing better than a regular classroom coaching. Attending a coaching class (offline or online) certainly has benefits. The teachers in coaching can guide you and show you what exactly you lack or are failing to notice. If you rely solely on DLPs, you’ll have to realize all that yourself. You’ll miss this experience if you only go for DLP (correspondence coaching). When DLP is a good choice for JEE/NEET aspirants? Your concepts are clear and you are very confident about self study to achieve the desired result. You don’t need teachers and mentors to clear your doubts. You can understand theory very well on your own, and your focus is on solving as many questions as possible. What you miss out if preparing from DLP only? Regular classroom experience and doubt removal sessions. A consistent approach to preparation, constantly monitored by your teachers. Mentors to push you harder when you feel low and sad. Benefits like weekly tests, monthly tests, performance analysis, peer learning, etc. Can I take another Coaching DLP while studying in my Local Coaching? Generally most of the coaching institutes provide their own material which is sufficient. But if you can manage other’s DLP also, you can do it. Which Coaching DLP should I buy for JEE/NEET Preparation? All coaching institutes have almost same type of material. You can choose any of them. There is also an option of buying JEE/NEET DLP online.